Waiting on Wednesday is a weekly meme hosted by Jill at Breaking The Spine. It showcases each blogger's most anticipated books. This week, my pick is Innocent Darkness (The Aether Chronicles #1) by Suzanne Lazear. Summary: Wish. Love. Desire. Live. ooh, this sounds really good. 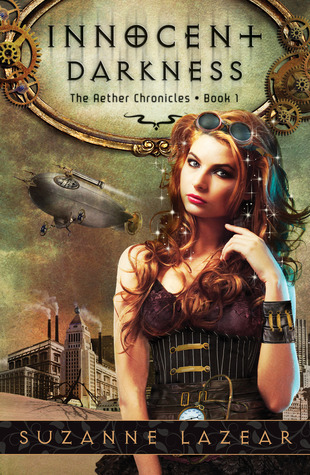 And your right the cover is gorgeous, steampunk is starting to grow on me too! I really need to read this one. I've never heard of this book before! But it sounds really interesting! Thanks! Love the cover!!! I haven't had the chance to read any steampunk yet, but this one does sound good! I am not a huge Steampunk fan, but kids will be all over this one! So it's faerie AND steampunk?! Awesome!! I'm all over it!! :D Great pick, Lena!! I have never heard of this book, interesting, thanks to Leviathan I am fan of steampunk well I was a fan before because of the awesome outfits but that's besides the point. I do like the cover (minus the sparkles) but the premise I am still on the fence about. I look forward to your review! 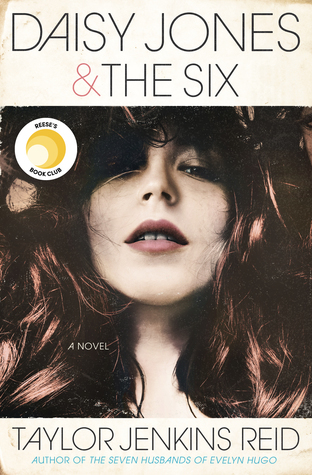 See if you can get someone to snag you a copy at BEA maybe if the arc will be out by then? I haven't heard of this one, so I'll have to look into it. Thanks for sharing! The official site is complete and reliable. So you do not hesitate to visit us and find out what the best solution for your problem.